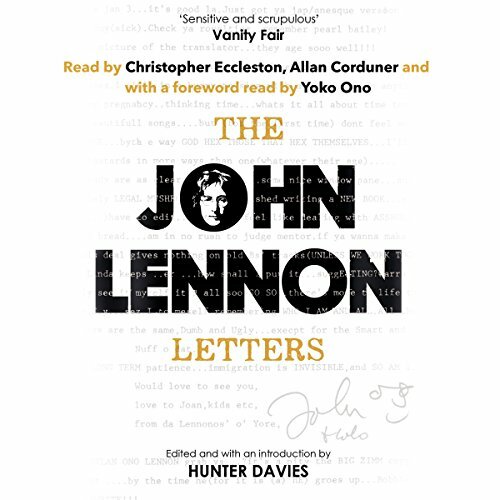 Showing results by author "John Lennon"
This is an audio album of interviews with each of the four members of The Beatles: John Lennon, Paul McCartney, George Harrison, and Ringo Starr. 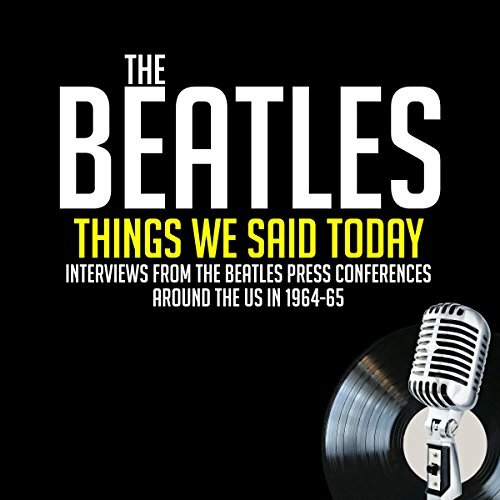 The wit of the Beatles shines through in these audio vignettes fromn the 1960s. Fewer interviews than you might think! 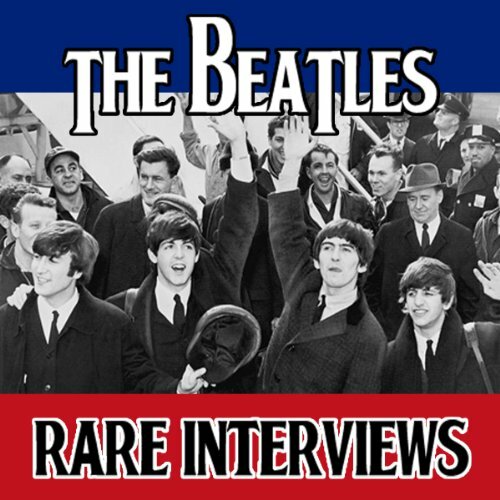 The Beatles shed some light and personal insights in these fantastic and previously unreleased interviews from 1964/65, at the height of Beatlemania. 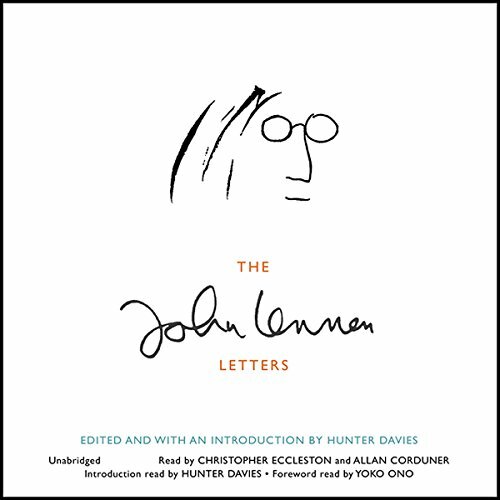 Featuring John Lennon, Paul McCartney, Ringo Starr, and George Harrison. 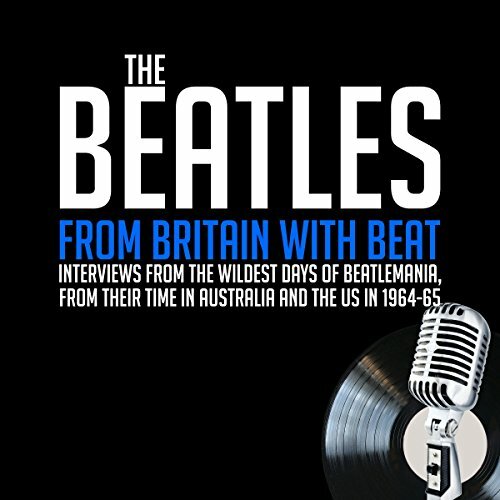 The Beatles shed some light and personal insights in these fantastic and previously unreleased interviews from 1964-65, at the height of Beatlemania. 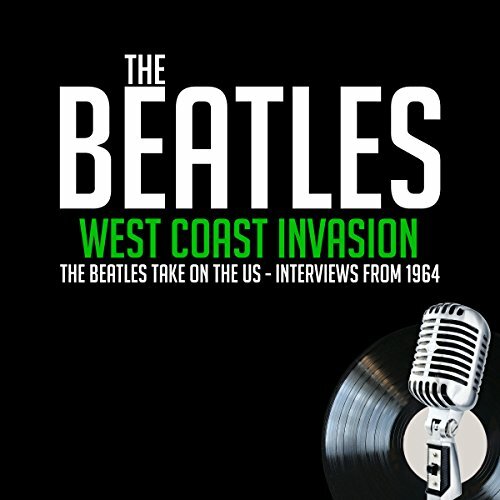 Featuring John Lennon, Paul McCartney, Ringo Starr, and George Harrison.